Save the Family was founded in 1976 by Edna and George Speed. 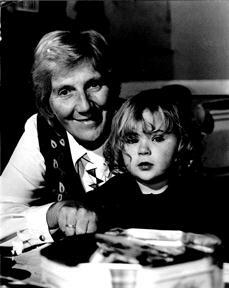 Edna was a head teacher in a nursery school on the Lache housing estate in Chester. It was here that she helped secure a minibus to help pupils travel to the school on a daily basis. She also set up a subsidised annual holiday for local families in need. However, meeting some of the families who lived on the estate, and working with them on a daily basis, she realised that a residential centre was necessary. 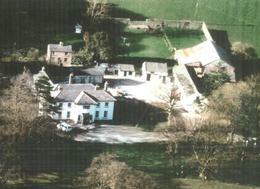 Plas Bellin in North Wales was identified as a possible site (see below). It was initially leased from the National Coal Board in 1985 with an option to buy. At the same time, the organisation was granted charitable status for the first time. In 2006, the creation of Joan Boswell Hall. 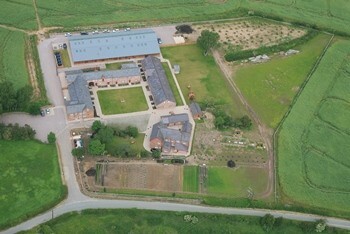 The establishment of allotments in order to provide families with healthy and sustainable produce. Today, Cotton Hall is the main site of Save the Family. It has 26 self-contained units ranging from one bedroomed studio apartments to 4 bedroomed accomodation. All are available to house a number of families who are referred from across the UK, but who primarily come from the local areas of North Wales, Cheshire and the North West.